“Chateau Grona” is a Ukrainian winery with rich history, operating in environmentally safe southern region of Odesa since 1927. 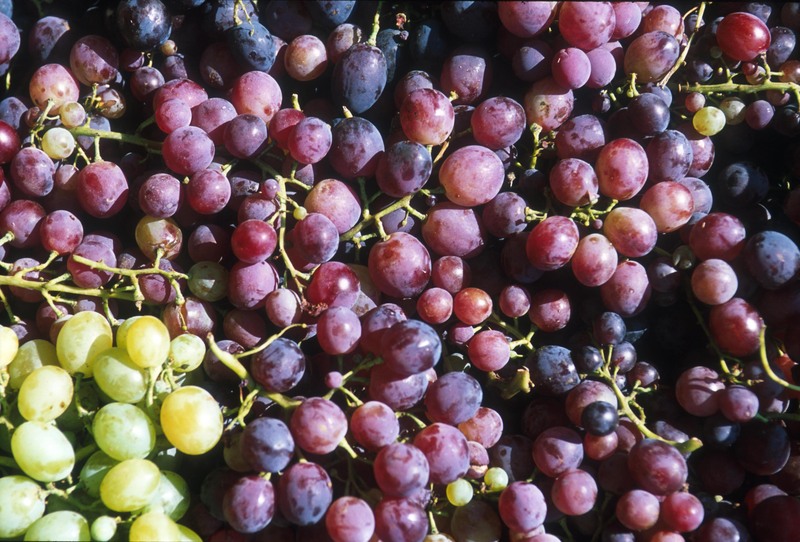 The SME group provides the complete cycle of winemaking, including grape growing at own vineyards. Grona is well known in Ukraine, however the company intends to expand to Chinese and European markets. To decrease energy costs, the company decided to improve the wine storage facility, excluding electricity consumption from the process. The $26,000 investment allowed the company to insulate the wine tanks, reduce the cost of maintaining the desired temperature of wine and improve the quality and liquidity of inventory in the cold season. The company managed to reduce its electricity consumption by 180 MWh per year, leading to the annual cost savings of $15,000. The investment will be repaid from energy savings only in less than 2 years. In addition, the project leads to the positive environmental impact by reducing the CO2 emissions. This project demonstrates well that energy efficiency potential can be found in various industries and processes, and can bring multiple benefits to businesses. The EBRD and UKEEP support the sustainable financing and implementation of energy efficiency and renewable energy projects by the private sector.